While you should take your vehicle to an experienced mechanic for large repairs and maintenance requests, there is quite a bit you can do on your own. 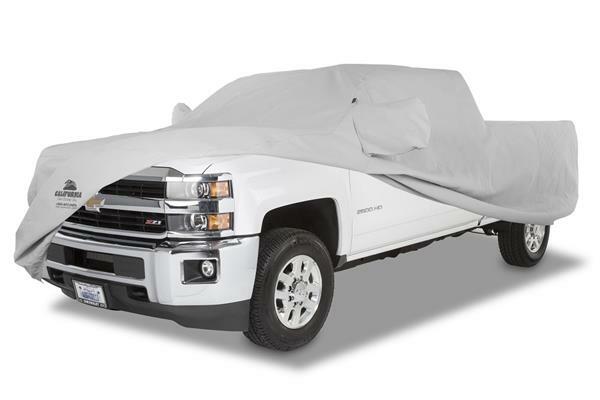 Custom car covers help protect the paint job while regularly washing your vehicle prevents dust and grime from deteriorating the aesthetic. Here are some other things you should absolutely take care of on a regular basis. When you purchase your car, it will come with an owner’s manual. This booklet contains information about how often you should get various maintenance jobs taken care of. The rate in which you need maintenance depends entirely of the specific make and model you acquired, and there is no single standard. Check the tire pressure at least once a month. The owner’s manual will tell you what the ideal pressure will be for your vehicle. You should also inspect the tread depth during these inspections. Ideally, the depth will be at 4/32”. You should check your car’s engine coolant, oil, brake fluid and power steering fluid monthly. Failing to replace brake fluid can lead to corrosion in the brake lines. Going too long between oil changes can lead to the engine overheating. 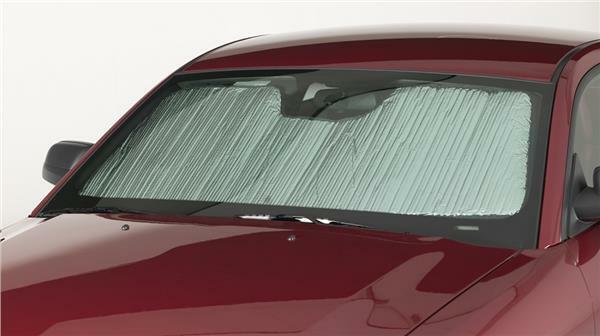 Before the rainy season hits, check your car’s wiper blades. You know it is time for a replacement when the blades create streaks on the glass. Drivers in snowy areas should get rubber wiper blades to prevent snow and ice buildup. Most car batteries will last between three and five years. Drivers in extremely hot climates can expect a battery’s lifespan to be even lower than that. You can get free battery testing done if you are a AAA member, so you do not have to worry about your car becoming immobile as you are driving. From a personalized car sun shade to a specialty horn, everything you want for your car is found with California Car Cover.